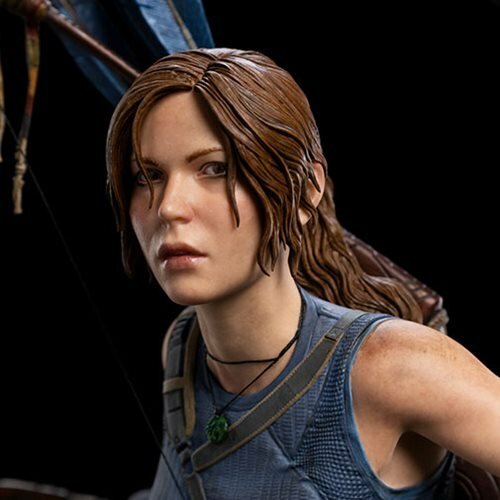 Based off the action-adventure game Shadow of the Tomb Raider! 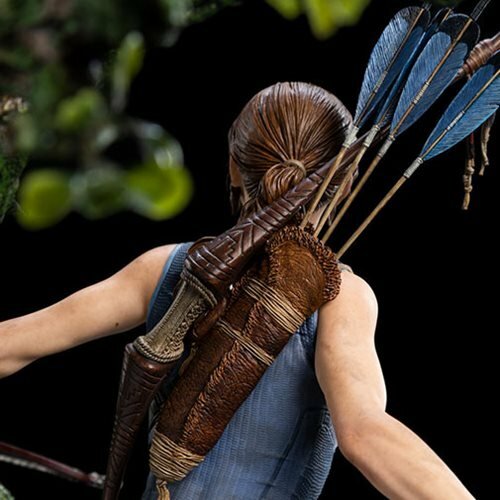 Measures over 18-inches tall, this 1:4 scale statue is limited to 750 pieces! 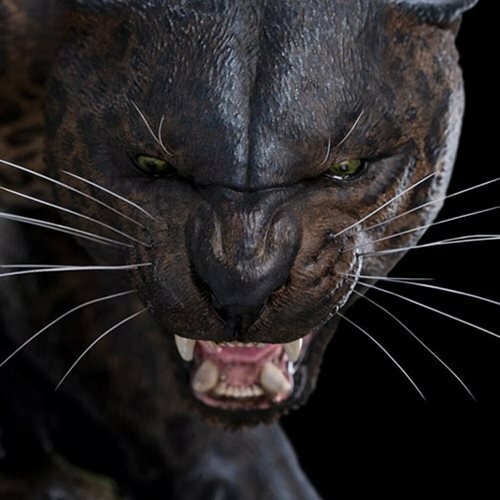 Sculpted by Daniel Cockersell and concept designed by Daniel Falconer! 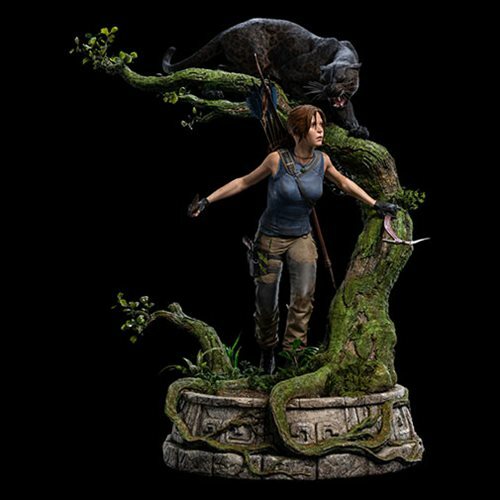 Based off the action-adventure game Shadow of the Tomb Raider, this remarkable statue takes the player into the game! 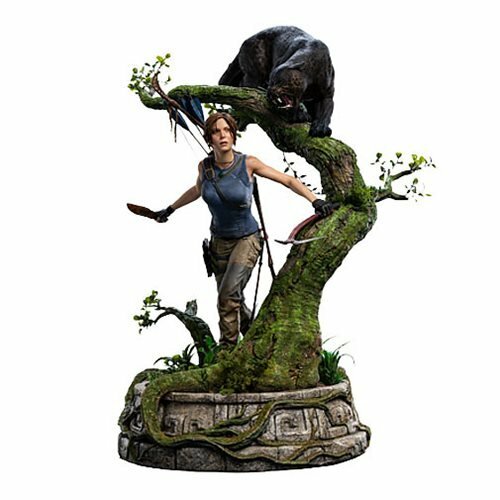 Measuring over 18-inches tall, this stunning statue depicts Lara Croft deep in the jungle, unaware a prowler is hot on her trail. From her muddy clothes, to her damaged weapons, artists took extra care to ensure every detail was accounted for throughout this masterpiece. 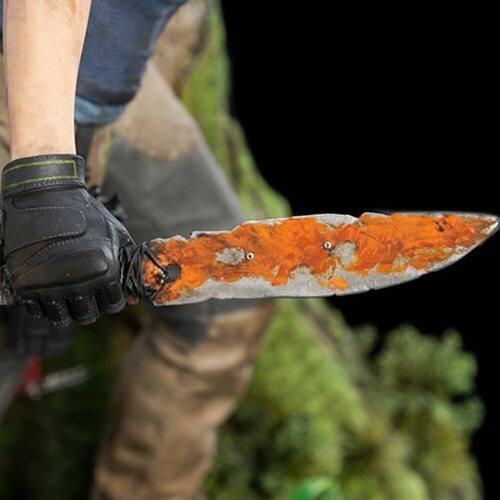 Take home a legend with this Shadow of the Tomb Raider: Lara Croft 1:4 Scale Statue!